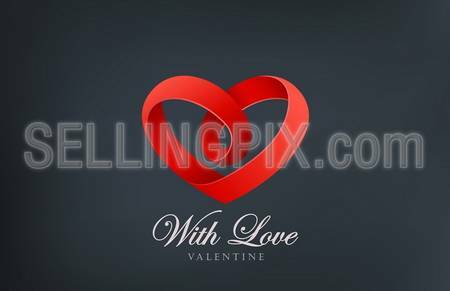 Beer Mug Silhouette Logo design vector template Negative space. 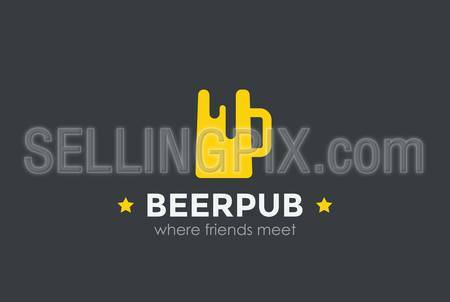 Bar Pub Logotype Alcoholic drinks concept icon. 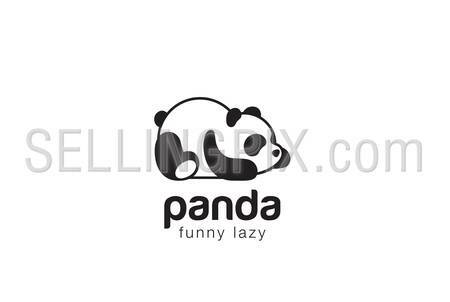 Panda bear silhouette Logo design vector template. Funny Lazy animal Logotype concept icon. 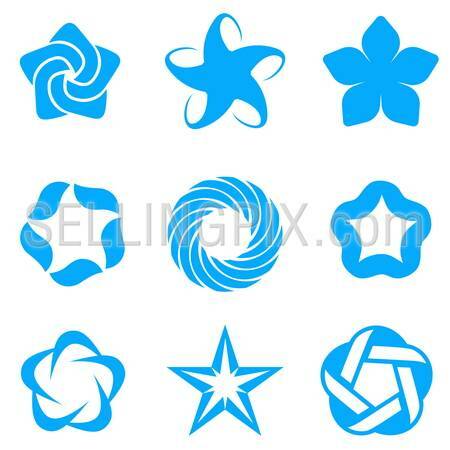 Star abstract logo template set. Blue Business icons Concepts. 5 point vector stars.Vector. 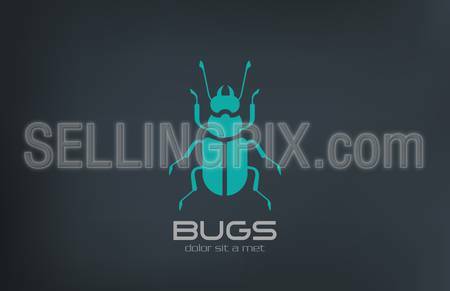 Bug Logo abstract vector design template. Insect Logotype concept. 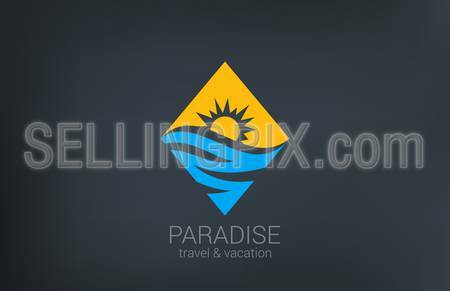 Travel vector logo design template. Rhombus shape creative concept. Ocean Sea Waves, Sun shine Tourism icon. 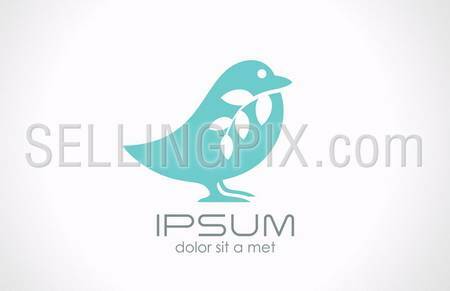 Wild Animals Logos negative space style design vector templates. 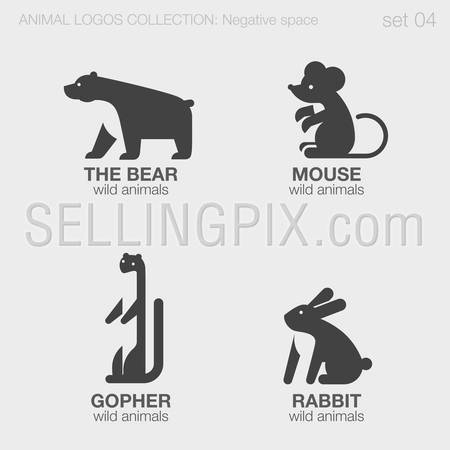 Bear, Mouse, Gopher, Rabbit silhouettes logotype concept icons set.